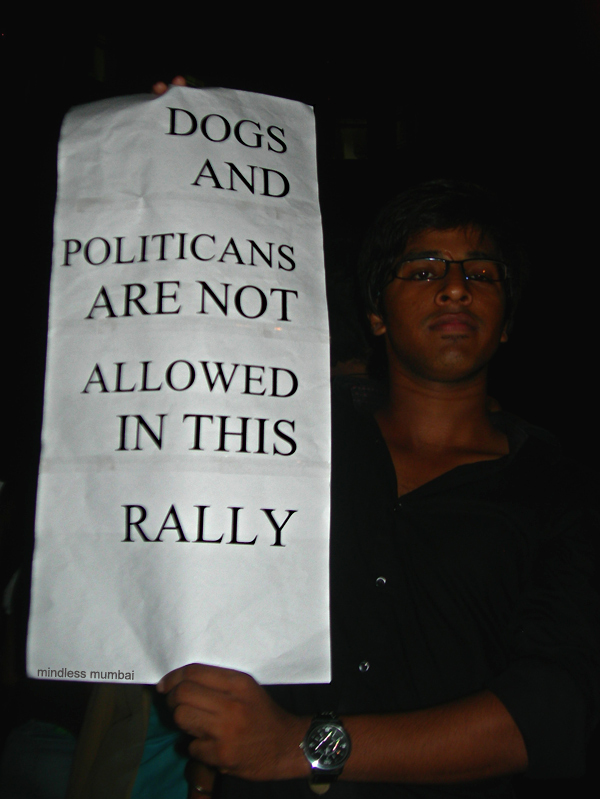 at the rally at gateway of india - regal cinema. whether you walked, held a placard, sloganeered or lit a candle, your very presence counted. i considered using some other image for the post - the rows of lit up candles are specially photogenic; but this photo better represents the mood today. more photos and a couple of short videos (1,2,3,4,5,6,7) on facebook.